News and Announcements - A New Sermon Series Begins! A New Sermon Series Begins! 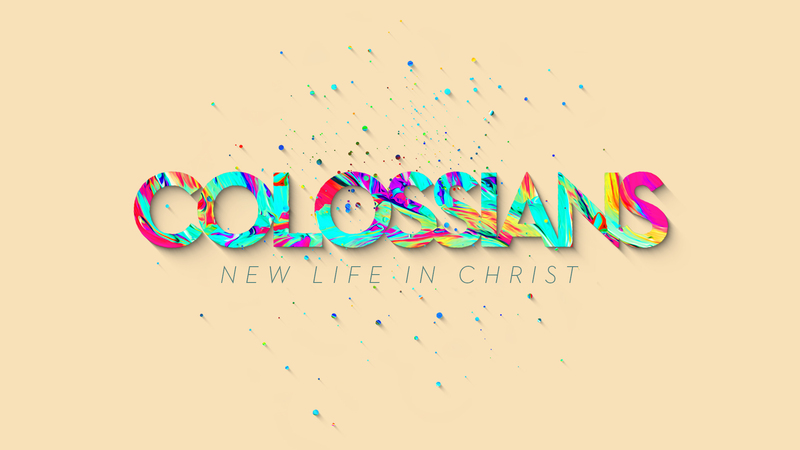 Join us Sunday morning as Pastor Ty kicks off our new sermon series in Colossians. Our service times are 9:30 and 11:00. Both services are identical. GraceKids classes meet 9:30-12:15.